A new snack has been begun as Amagasaki Kizuki Shiro commemoration snack. 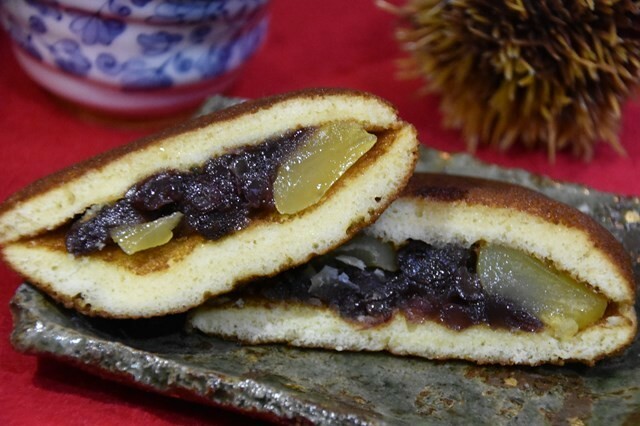 A milk bean jam bun baking snack of the fresh butter flavor using the square style. 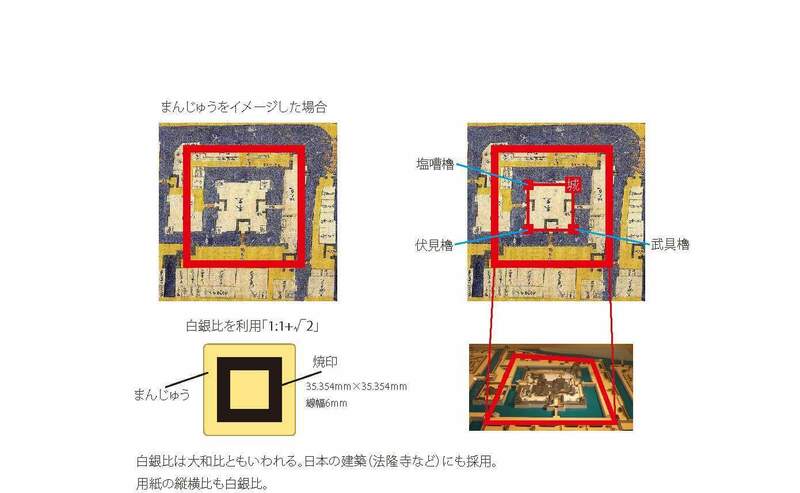 A square bean jam bun means the right topography of the Amagasaki castle and is a circled image in a sea. A square brand indicates a turret with Shiro. A central family crest was a family crest of Amagasaki lord of castle Toda family "coat of arm of nine stars" and was associated from Tsuiki 1617, and it was called shiroka 1617. Well, oh, but please use it by all means as the previous gift.